Please fill out these forms and send them to director@oblateworldmissions.org. God Bless. Jean François comes from very poor family. His parents have no house; they have to rent it and pay for the rent. They are farmers cultivating beans and this is the source of their survival. Thanks to the “adoption of heart” program one of their children will have a chance to go to school ran by the Missionary Oblates of Mary Immaculate. This family is humbly requesting “school adoption” simply because they have many children and parents are not able to send all children to school. The family can’t afford enough rise for children to eat every day. The father of the family is the only one who is working to make money; the mother however is taking care of the children at home. 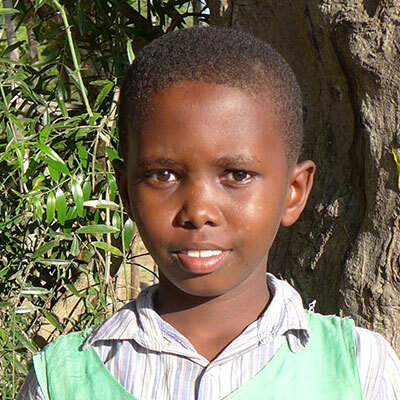 Thanks to the “adoption of heart” program one of their children will have a chance to go to school ran by the Missionary Oblates of Mary Immaculate. Her Parents are farmers. For several years that region experienced drought; and because of that there is not enough water for people and fields. A few years ago, the cyclone carried so much of a sand on some of their fields and consequently they are not able to grow rice there. They have five children and the greatest problem for them is to feed them. 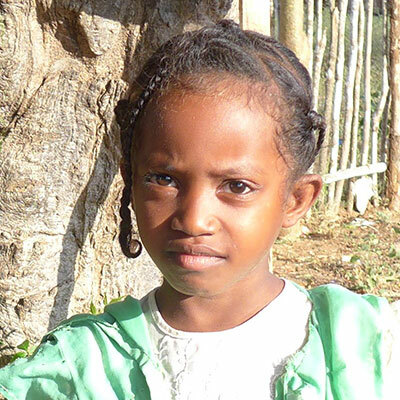 Thanks to the “adoption of heart” program one of their children will have a chance to go to school ran by the Missionary Oblates of Mary Immaculate. There are five children in the family and they are wounded by their father who left them a few years ago. The mother takes care of children and the extended family members provide the food for children to eat. 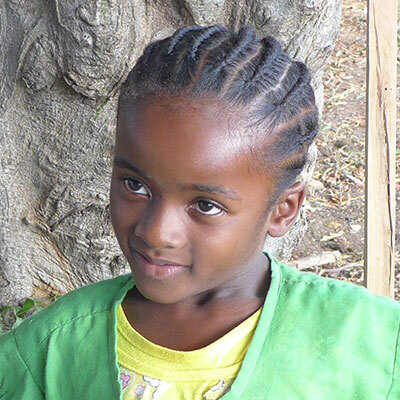 Thanks to the “adoption of heart” program one of their children will have a chance to go to school ran by the Missionary Oblates of Mary Immaculate. His parents are farmers growing bulls. But recently thieves “daholo” (those who steal the bulls), robbed them completely and their children are unable to continue the schooling. 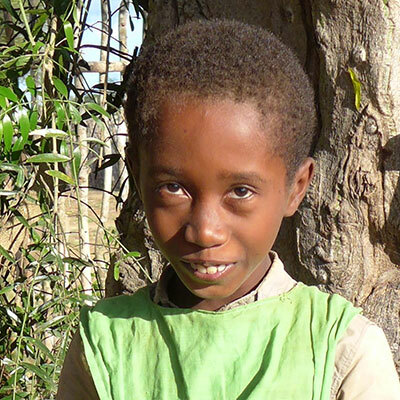 Thanks to the “adoption of heart” program one of their children will have a chance to go to school ran by the Missionary Oblates of Mary Immaculate. The children in this family suffer because their father has left them. They do not have enough money to pay for food, rent, clothing and the school. 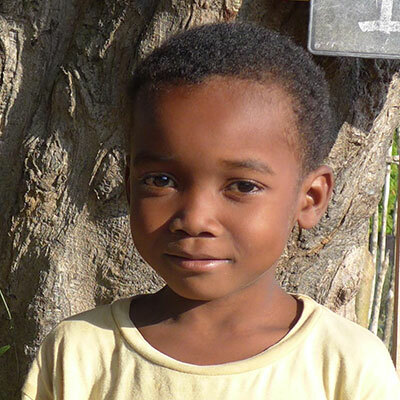 Thanks to the “adoption of heart” program one of their children will have a chance to go to school ran by the Missionary Oblates of Mary Immaculate. This is a large family, but the father is out of work. The mother sells some agricultural products. They care for their children very much, but do not have enough money for their basic needs. 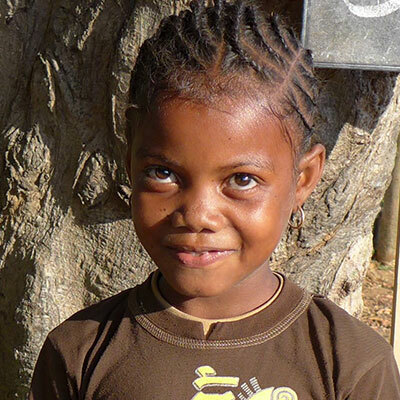 Thanks to the “adoption of heart” program one of their children will have a chance to go to school ran by the Missionary Oblates of Mary Immaculate. This is a large and very poor family. They lack food every day. Parents are hiring themselves for deferent jobs in order to make some money to feed their children. Thanks to the “adoption of heart” program one of their children will have a chance to go to school ran by the Missionary Oblates of Mary Immaculate. A few years ago this family lost their entire rice fields by cyclone which brought so much sand on the good soil. The parents began to up keep the family by growing “kabaro” – grand beans however, the drought does not allow for good yields. 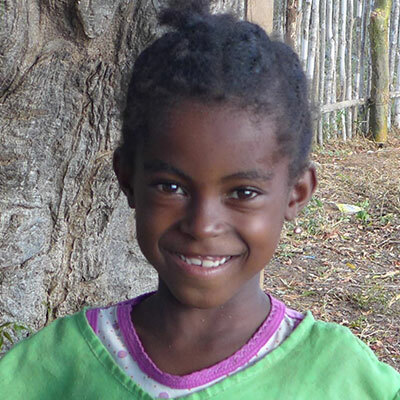 Thanks to the “adoption of heart” program one of their children will have a chance to go to school ran by the Missionary Oblates of Mary Immaculate. The parents separated. When the father left, the mother assumed the weight of the upbringing and education of children. Thanks to the “adoption of heart” program one of their children will have a chance to go to school ran by the Missionary Oblates of Mary Immaculate. Donald is an altar server in our mission. He comes from a big village Misokitsy. His very poor family asked the teacher from Befasy to take care of Donald’s education. The teacher himself is not a wealthy person, so Donald needs to be enrolled for the school adoption program. 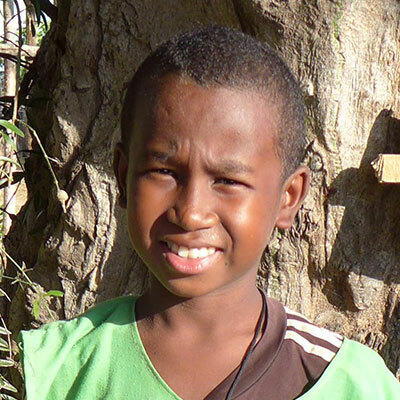 He is a very smart boy, therefore if we help him now, he will have a better future. He comes from a family of five children. He comes from a farming family who suffers because of the drought in the area. 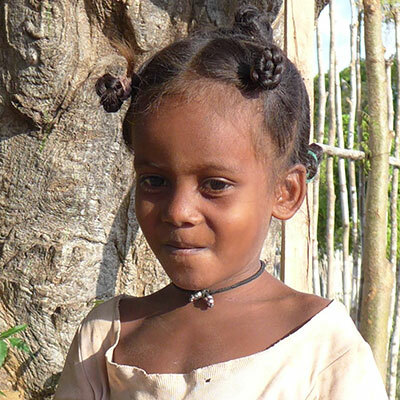 This situation enables them to pay for the education of Verenantsoa. For several years now they have no rain, therefore their fields do not produce much yields and the prices for the groceries in the store are constantly higher. 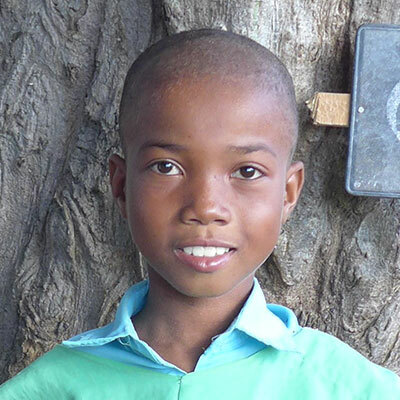 The school adoption program will help his parents to continue the education of their son. In return – in the future he will be able to help his parents and siblings. The family is marked with poverty. The drought took away from them the possibility of decent life. 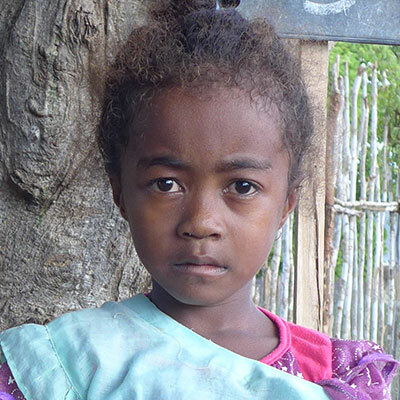 The lack of rain in the area resulted that only Nestine could go to school, other siblings have to stay at home. 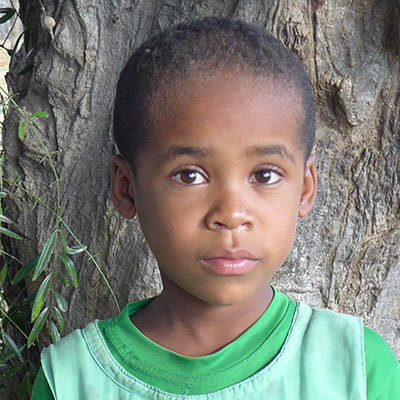 School adoption is a great chance for this girl and hopefully in the future also for her siblings. 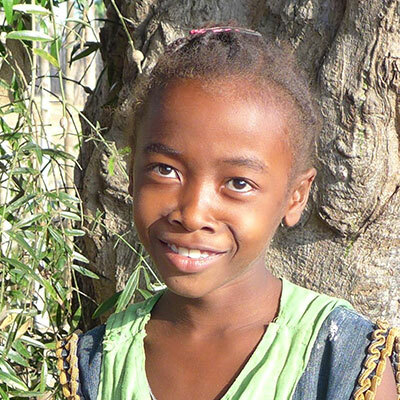 Her parents are already grateful to those who would be interested in helping their children. The parents truly care about the education of their children, but there is not enough money for all children to go to school. The parents work when they are hired by someone, but this happens only on occasions. They also have health problems and most money are spent for medicine. The school adoption will allow the education at least for one child. The problem in this family is that the father of the child is unknown. The mother is raising the child by herself. She has no work. Lack of food, money and other things are everyday struggle. 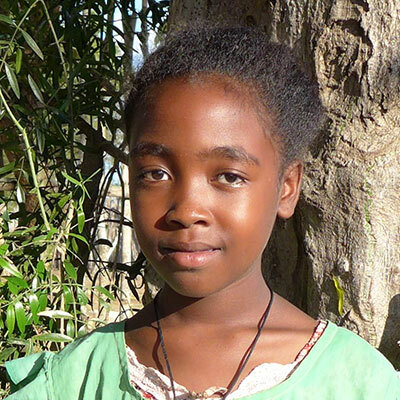 The school adoption is a chance for Thoria that she would take care of herself in the future and hopefully also help her mother. This family is very poor. The only way they can make some money is to take care of a little field they have beside their house and hope for good harvest. Unfortunately, in this region many people suffer severe drought; therefore, the land is not producing a good yield. The parents are not able to send all children to school. 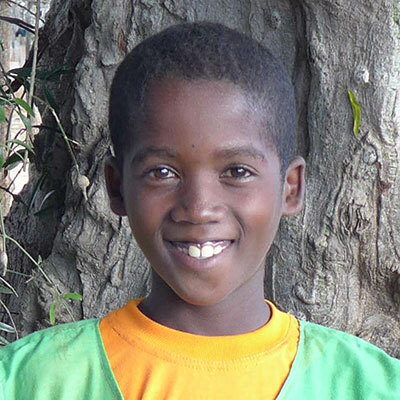 Thanks to school adoption, Jean Baptiste will be able to continue his education. This family like many other from this region lost their rice fields due to the terrible cyclone which brought so much sand on a good soil. Now they try to use their fields to plant the “kabaro” – large beans, but due to the lack of rain, they are not very successful. The school adoption will help them to survive difficult times and one of their children will continue the education. The father of this child is unknown. The mother is raising three children by herself with the help of her family and Catholic Mission. They live from day to day, because she has no permanent work. Occasionally she is able to work at somebody’s rice field and do the laundry for them. 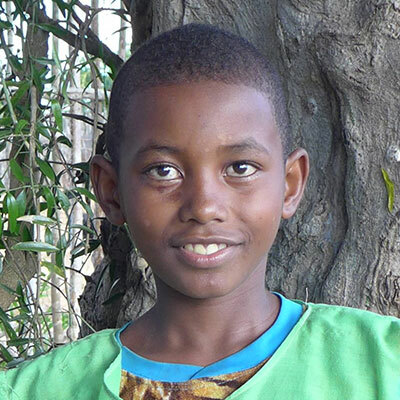 The school adoption is a great chance for Romuald in order to finish his education and take care of himself and his family in the future. This is the family which took good care of the Catholic Mission in Befasy when the Missionary Oblates came to that region on November 27 th, 2016. They have three children. The father of the family works as a helper in construction and a mother helps at the mission. The family is Catholic from two generations. Their life is a constant battle for a bowl of rice. 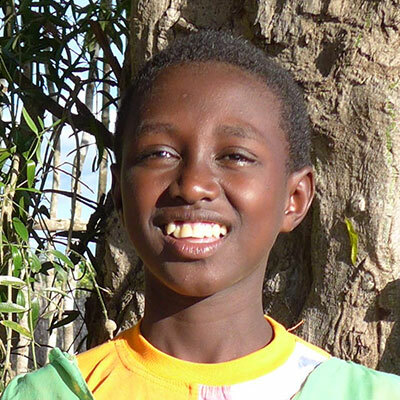 Thanks to the school adoption, Victoria can have a different future and a different life. The parents of Arnoche are divorced. Their father left them leaving the mother with four children. Thankfully she is a very brave woman and she’s able somehow to manage. 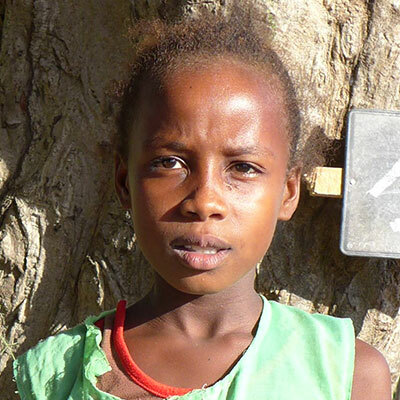 Although she’s not able to send to school all four children, she desirous to send at least Arnoche. 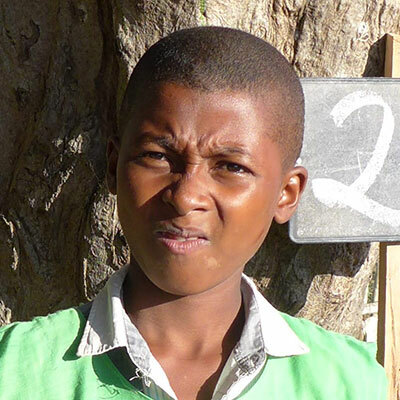 The school adoption will be a great chance for Arnoche and the future of his family.